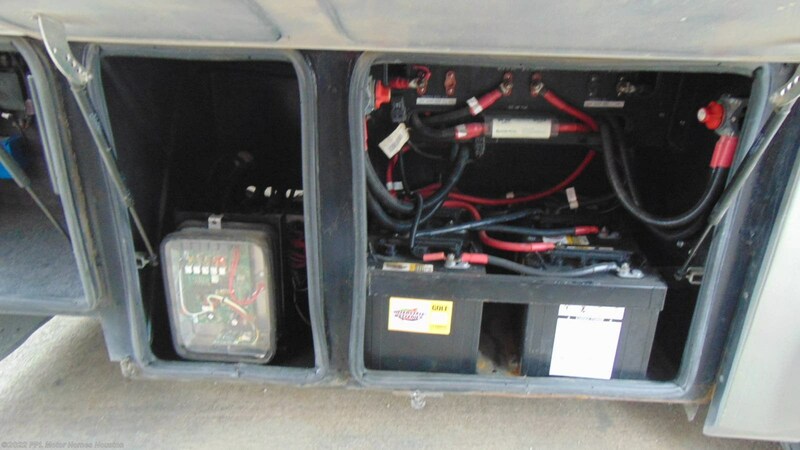 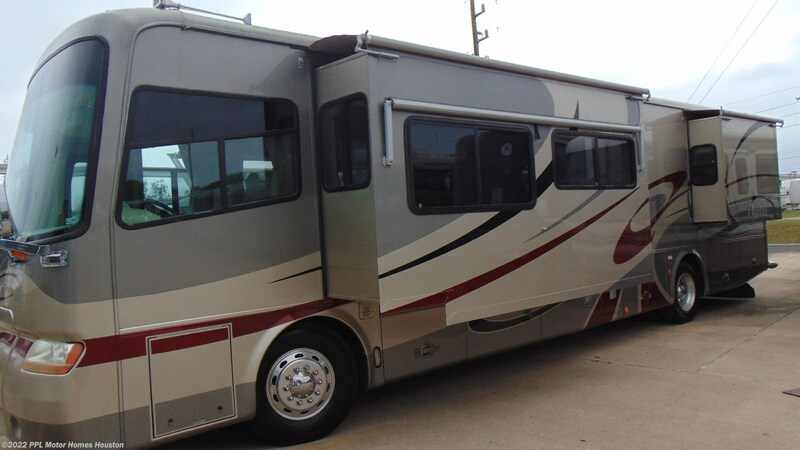 40' 2006 Tiffin Phaeton 350hp Caterpillar w/2 Slides. 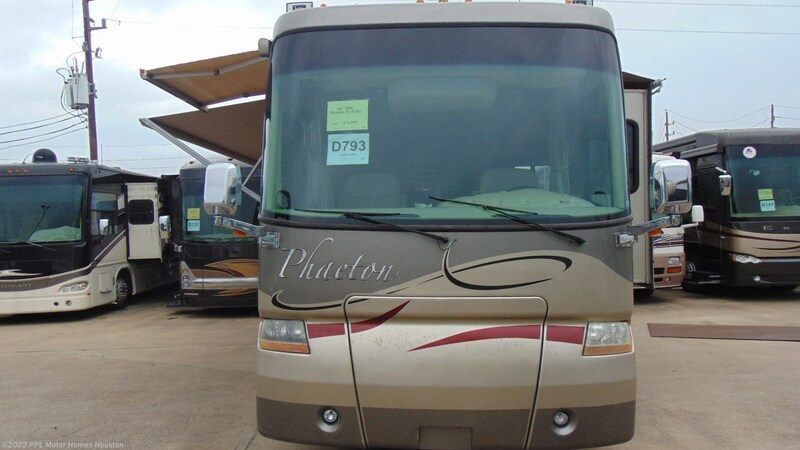 Travel in Luxury with this 40' 2006 Phaeton by Tiffin, Amenities Include.... a 350Hp Caterpillar Engine On a Freightliner Chassis, Air Bag Suspension, Exhaust Brake, 2 Slide-outs, Onan Diesel Generator, 2 Ducted Air Conditioners, Levelers, Side by Side Residential Refrigerator, In-Fridge Ice Maker, Automatic Main Awning And Window/Slide/Door Awnings, Washer/Dryer Connections, Backup Camera, Heated Tanks, In Motion Satellite Dish, Reverse Osmosis Unit, 2 TVs, DVD Player, Outside Shower, Convection Microwave and 3 Burner Range. 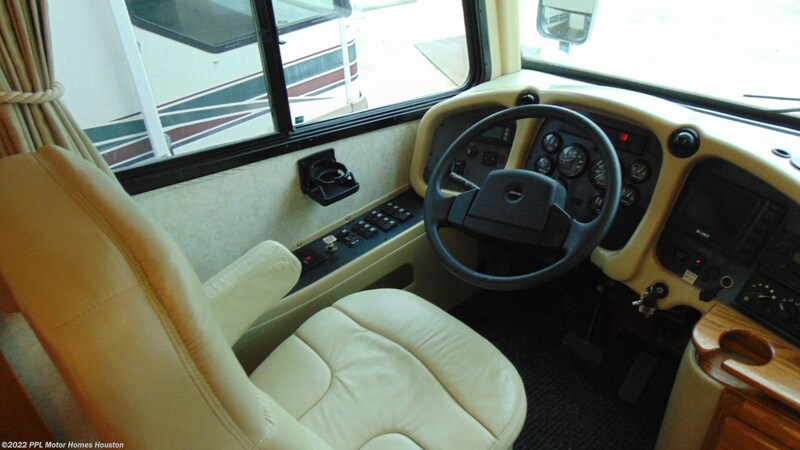 Your Cross-Country Adventures will be Memorable. 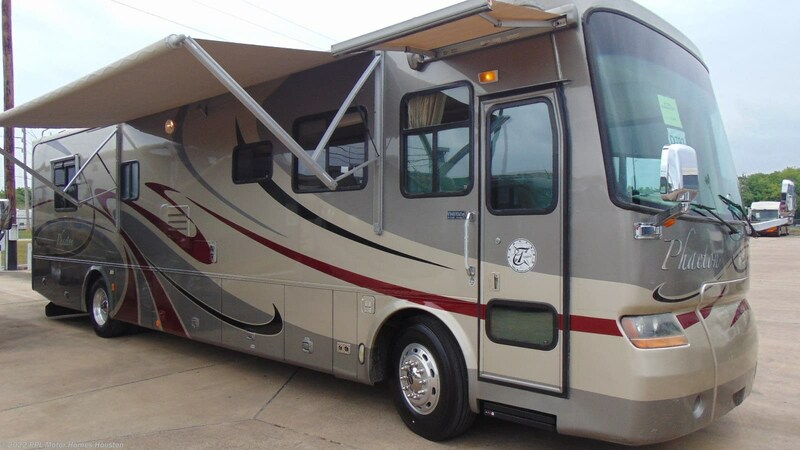 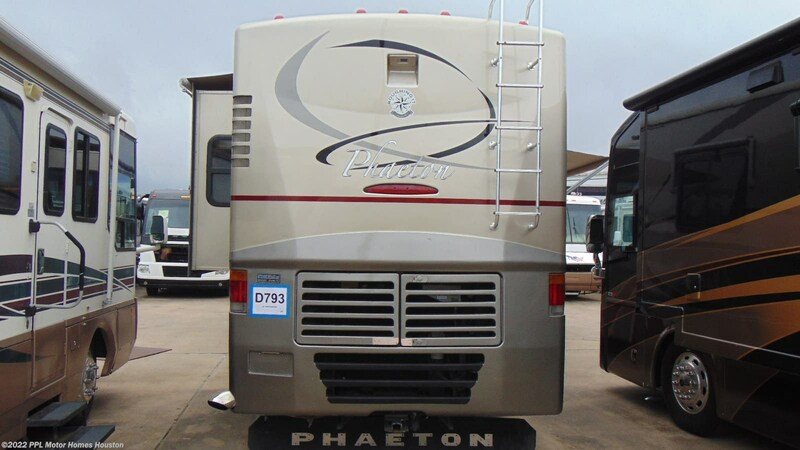 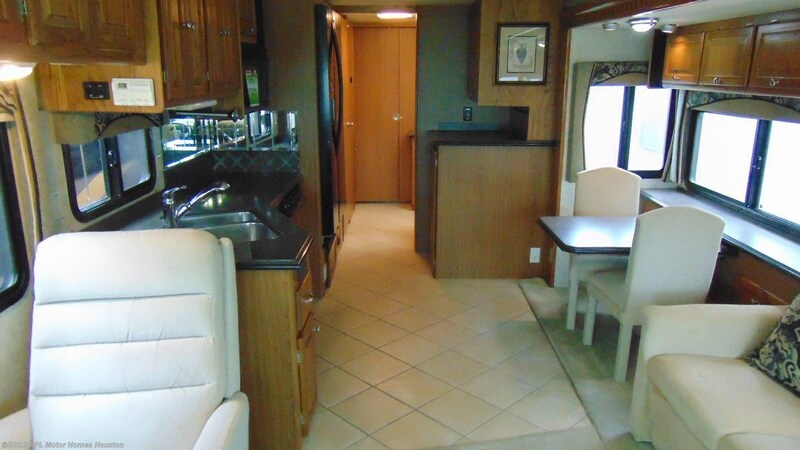 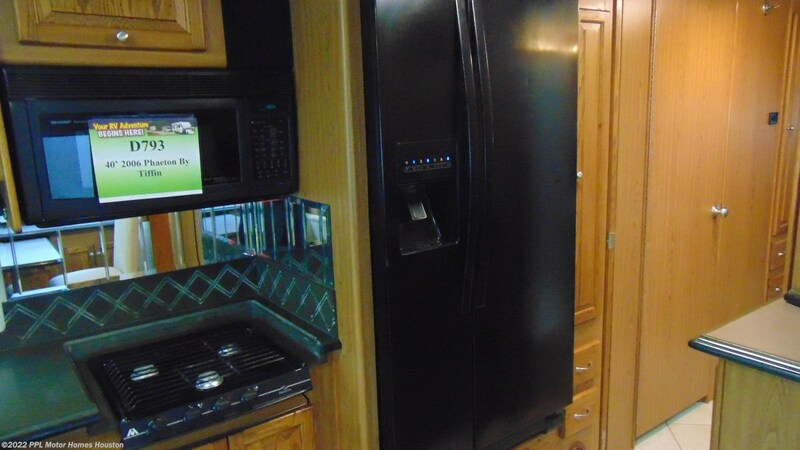 This 40' 2006 Tiffin Phaeton Diesel Pusher 40RH has all the fun touches and great features to keep the whole family happy during your nex RV adventure. 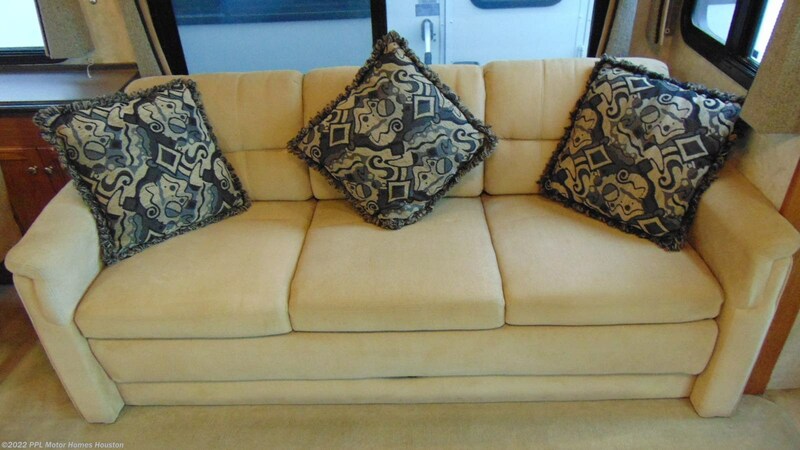 Stop by and SEE! 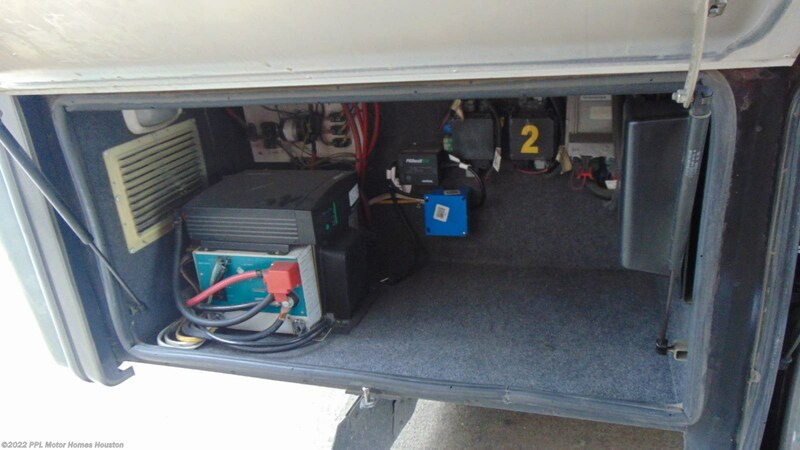 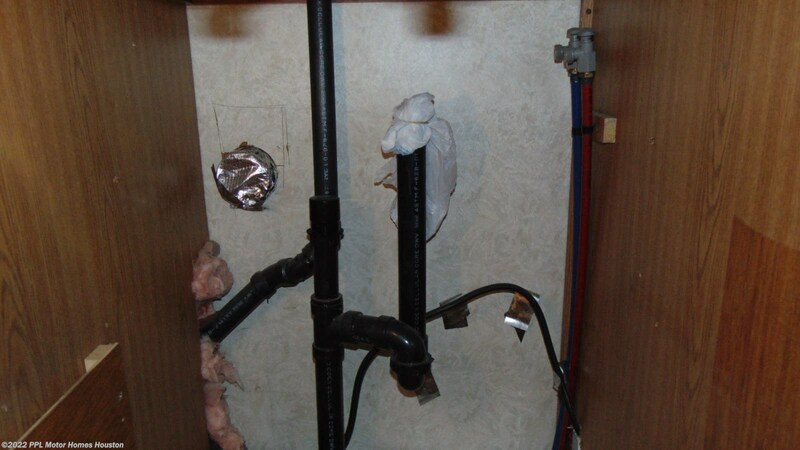 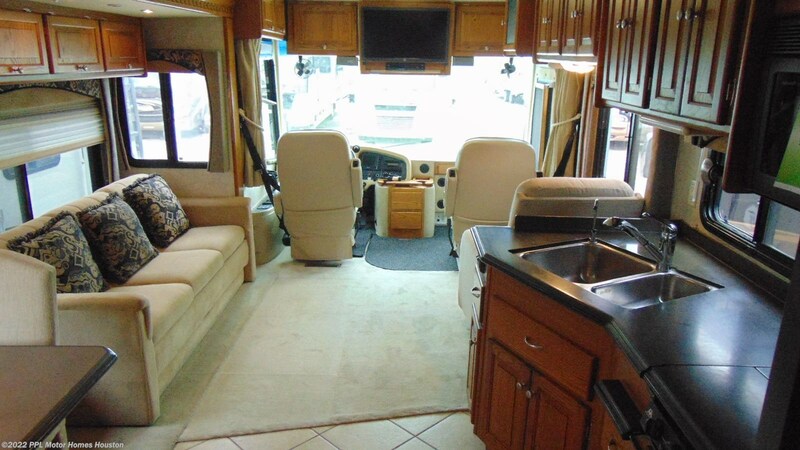 Specifications- Overall Length 40' Overall Height with Roof Air 12'7" Interior Height 84" Overall Width 101" Interior Width 96" Fresh Water 90 Gallons Black Water 45 Gallons Grey Water 70 Gallons LPG Tank 37.7 Gallons GVWR 32,000 GAWR - Front 12,000 GAWR - Rear 20,000 GCWR 42,000 Alternator Amps 160. 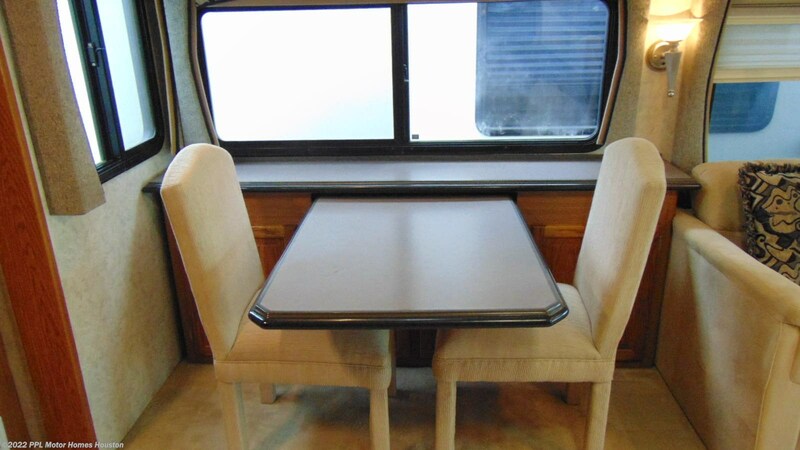 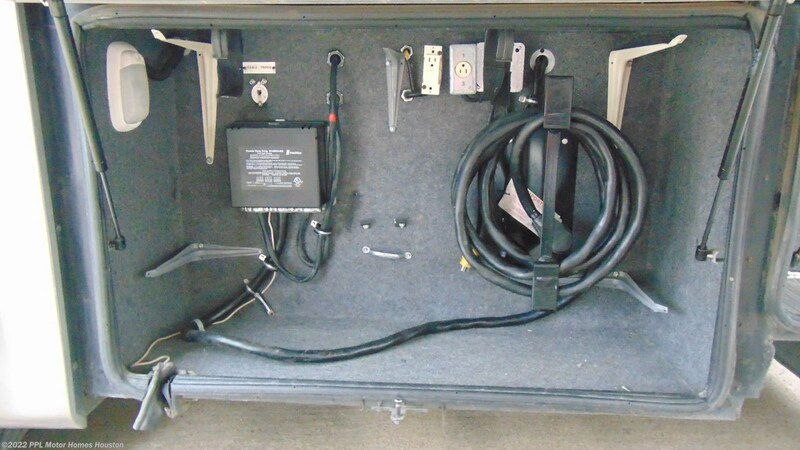 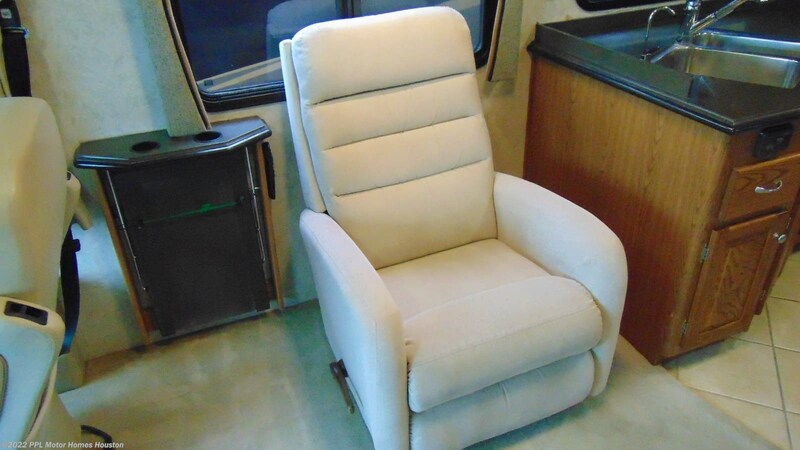 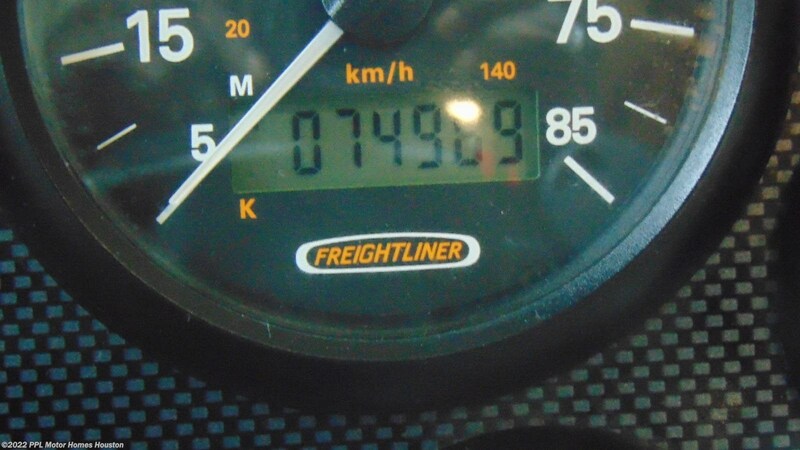 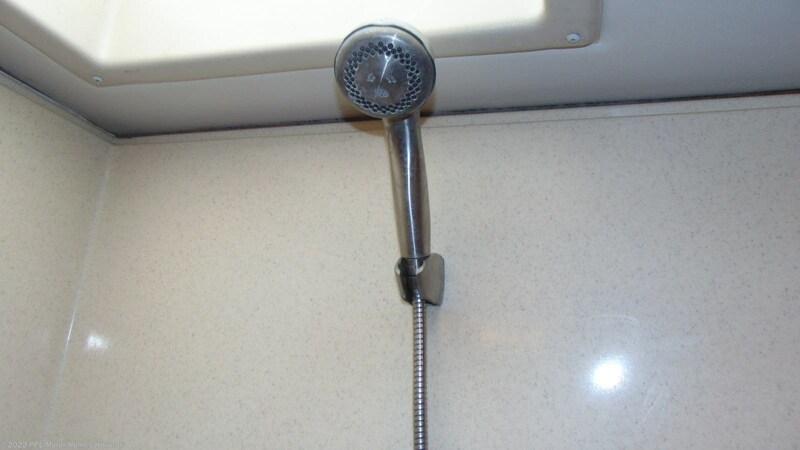 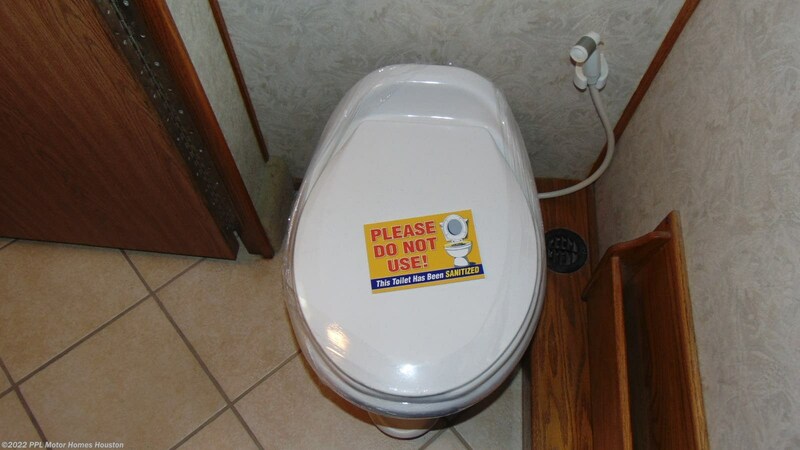 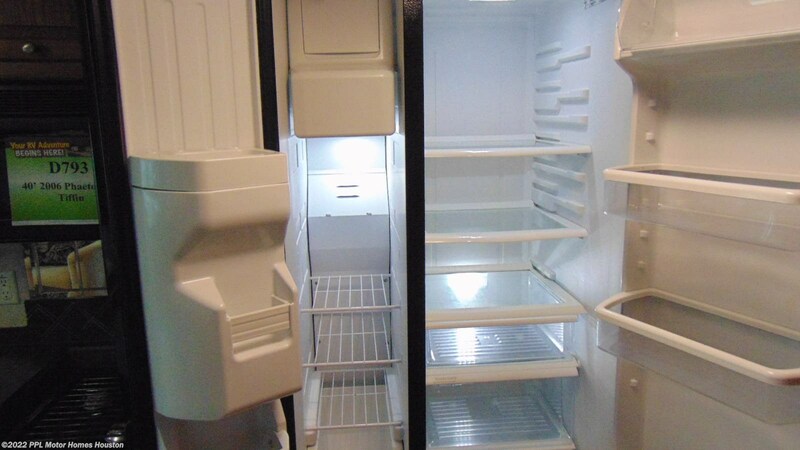 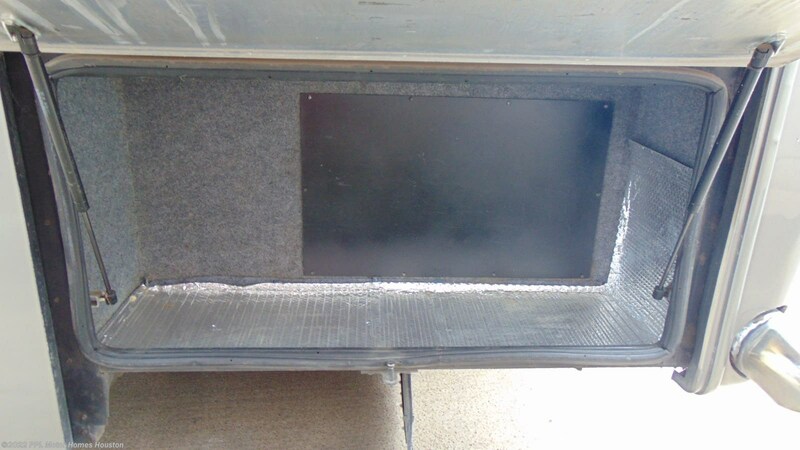 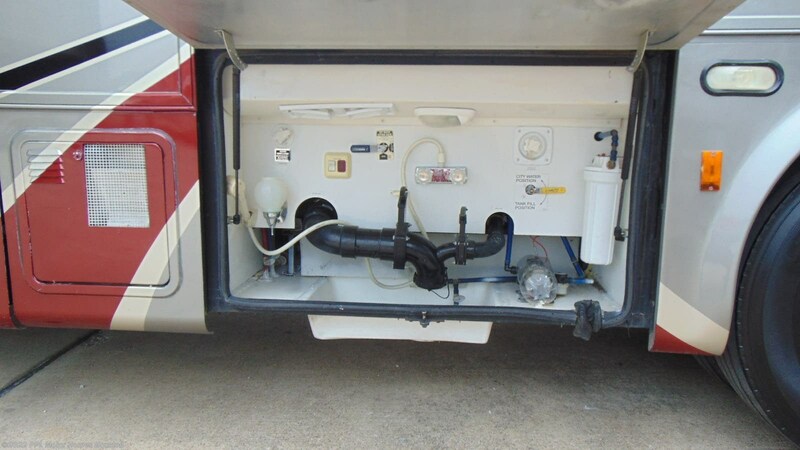 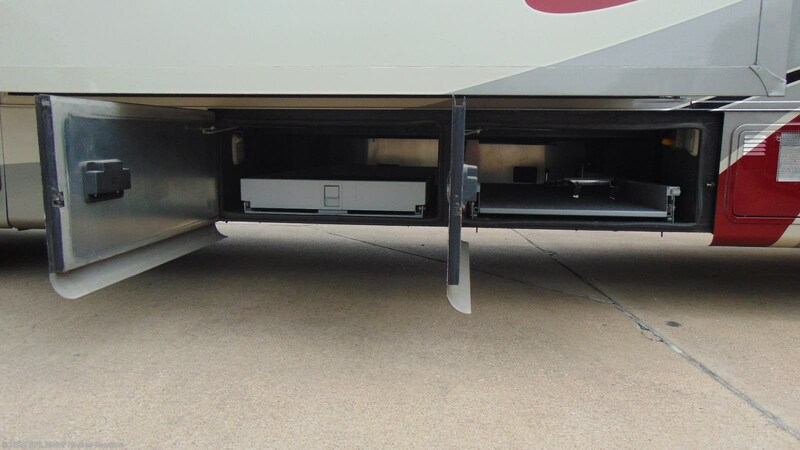 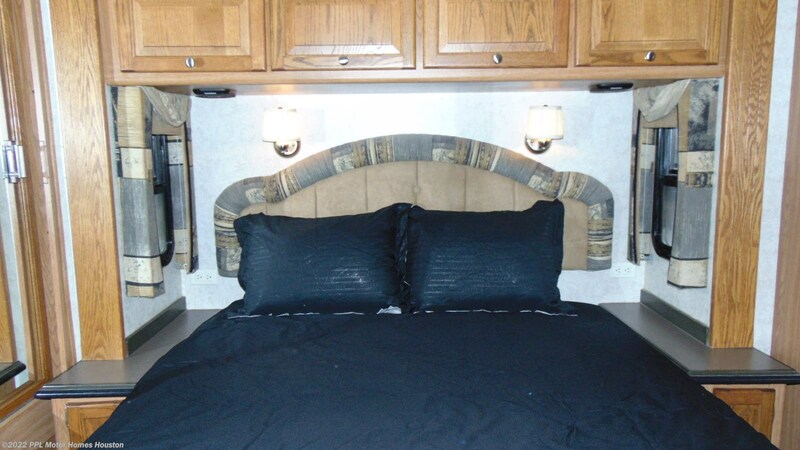 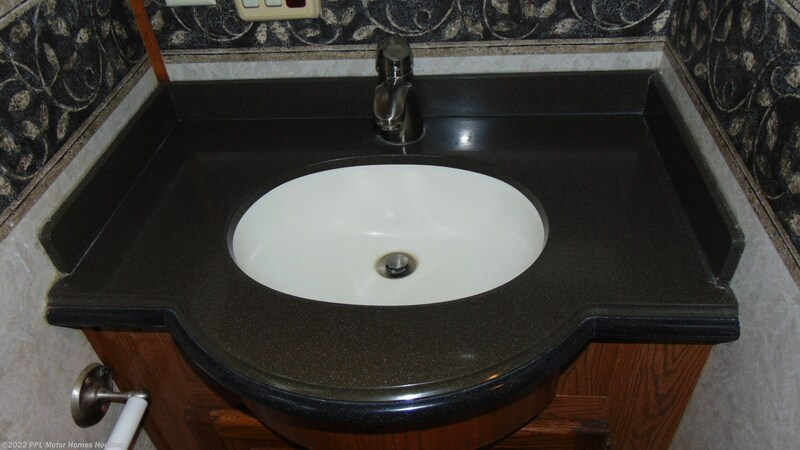 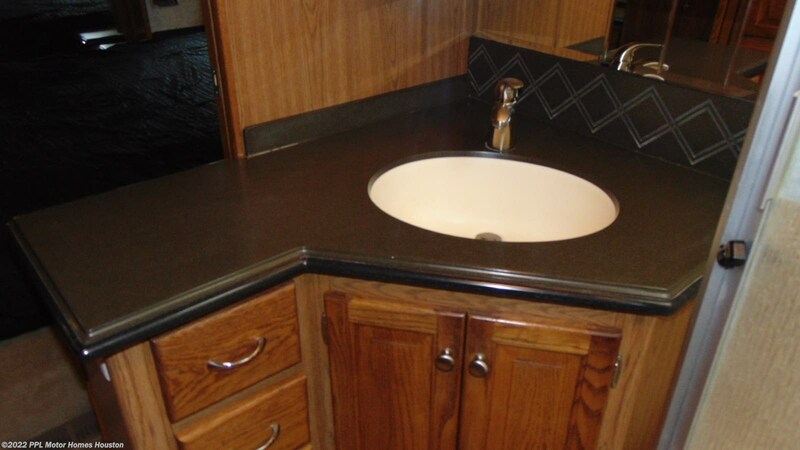 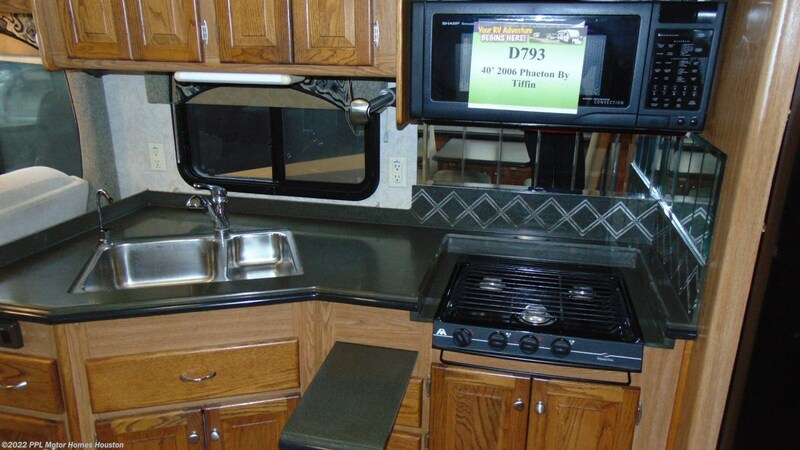 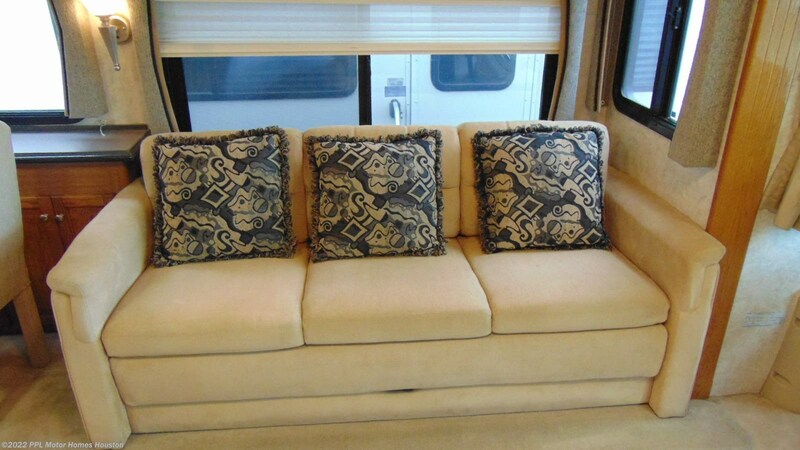 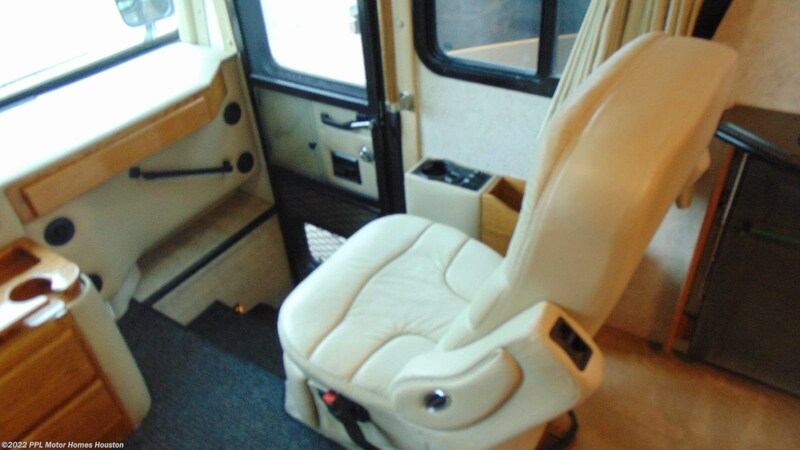 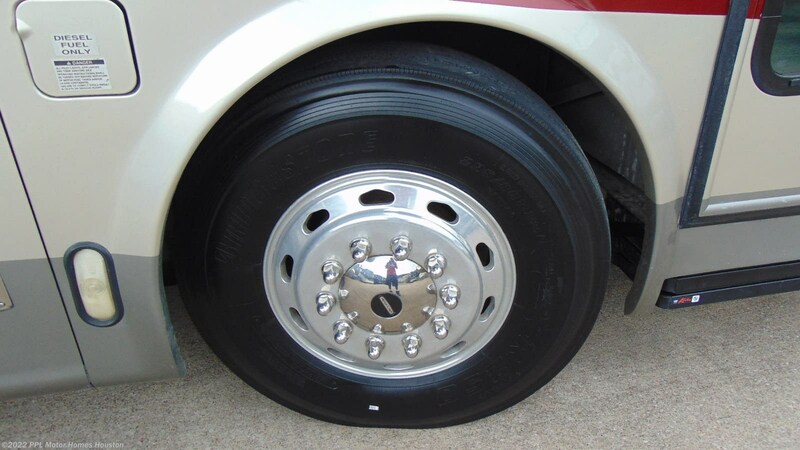 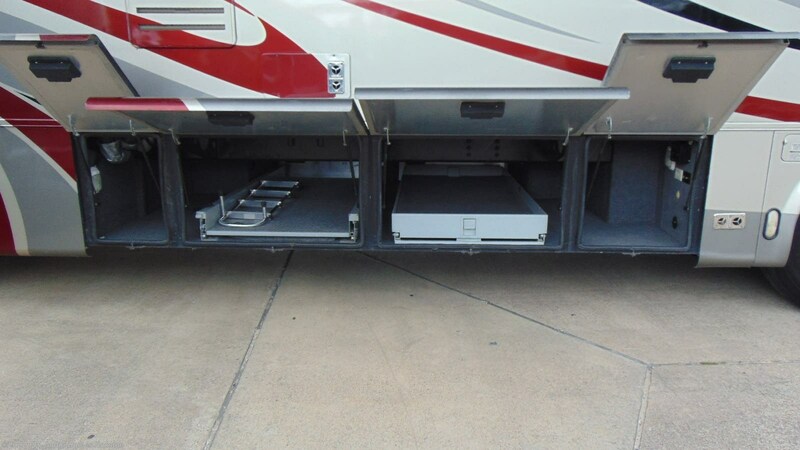 Check out Stock # D793 - 2006 Tiffin Phaeton 40RH on tiffinrvs.com!